The Alliance fosters and supports collaborative research between institutions based around patient needs. Directly addressing these needs informs research, invigorates clinical teaching and ensures scientific breakthroughs and advances in medical care can reach patients faster. 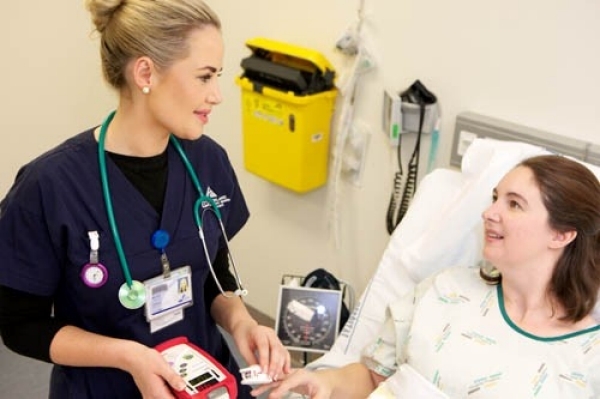 Already there is broad support and active collaboration across many parts of the Auckland Region health sector, as well as future Alliance-led collaborations between both public and private hospitals. Other research institutions will further strengthen and give relevance to the concept. It is our expectation that the Auckland Academic Health Alliance will facilitate opportunities to implement research-driven health services across a significant population. Patients will benefit directly from the research and knowledge of the Alliance, just as they may contribute to both through their being under the care of the Auckland District Health Board. The participation of patients is vital in the Alliance’s ongoing quest to deliver better health outcomes for the people of Auckland and indeed all of New Zealand.